John Travolta is an American actor who was born in Englewood, New Jersey on February 18, 1954. John Travolta's recent filmography includes the movies Gotti (2017) and I Am Wrath (2016). John Travolta's recent TV credits include The Late Show With Stephen Colbert and The People v. O.J. Simpson: American Crime Story. John Travolta has a reasonably sized audience on Spotify with a popularity score of 68 out of 100 and around 56,000 followers as of 2018. His most popular track on Spotify is "You're The One That I Want" from the album Grease. 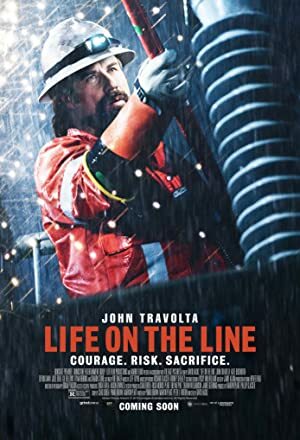 There are about 75 movies featuring John Travolta as of 2018. 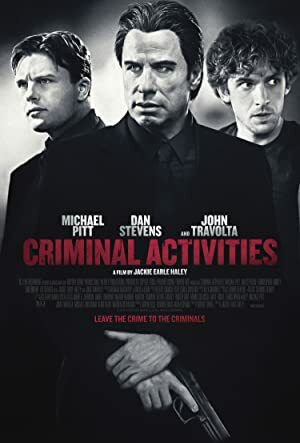 Some of the most recent John Travolta movies include Gotti, I Am Wrath, and In a Valley of Violence. 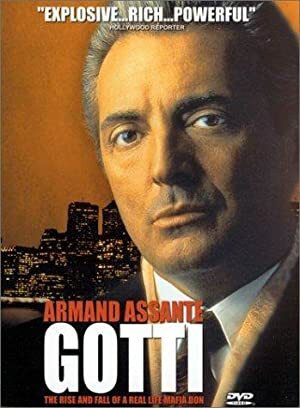 John Travolta played John Gotti Sr. in Gotti, released in 2017. 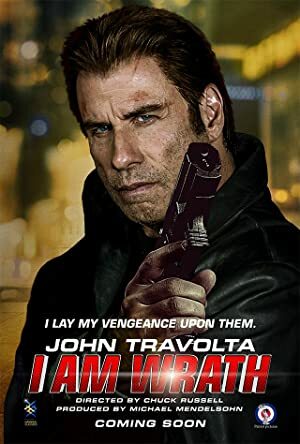 I Am Wrath, released in 2016, featured John Travolta as Stanley Hill. 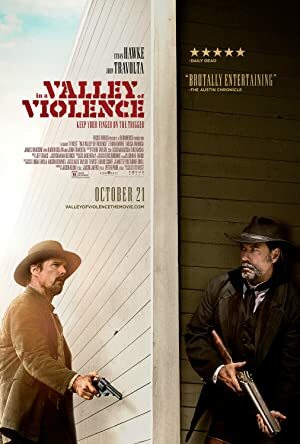 In a Valley of Violence, also released in 2016, featured John Travolta as Marshal. 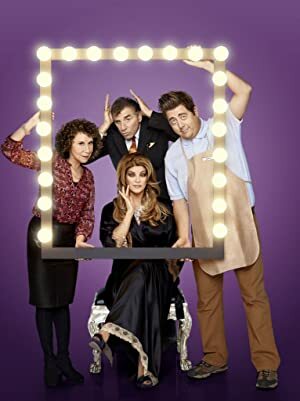 There are about 4 TV shows that have featured John Travolta as of 2018. Some of the most recent John Travolta TV appearances include The Late Show With Stephen Colbert, The People v. O.J. 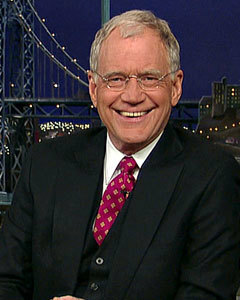 Simpson: American Crime Story, and Late Show With David Letterman. 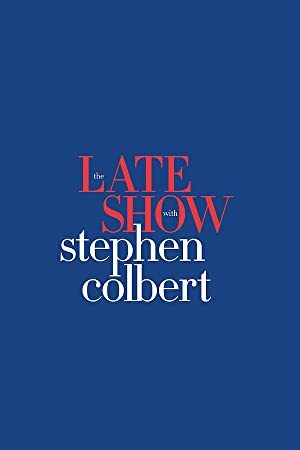 John Travolta was a guest on The Late Show With Stephen Colbert in 2016. On The People v. O.J. 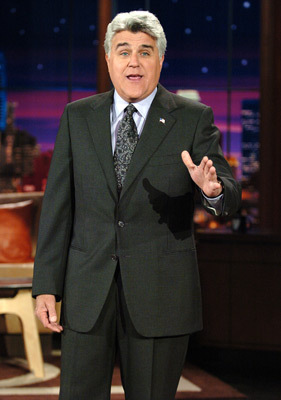 Simpson: American Crime Story, he appeared as Robert Shapiro also in 2016 and he was a guest on Late Show With David Letterman in 2015. As of 2018, John Travolta has 56,000 followers and a popularity score of 68 on Spotify. Grease is a popular album by John Travolta. Notable tracks from this album include You're The One That I Want, Summer Nights, and Greased Lightnin'. You're The One That I Want has a popularity score of 65 out of 100, making it the most popular track from John Travolta. Summer Nights and Greased Lightnin' have popularity scores of 59 and 57, respectively. The Spotify popularity score is on a scale from 0 to 100 and reflects the number of times the song has been played and how recently it has been played.